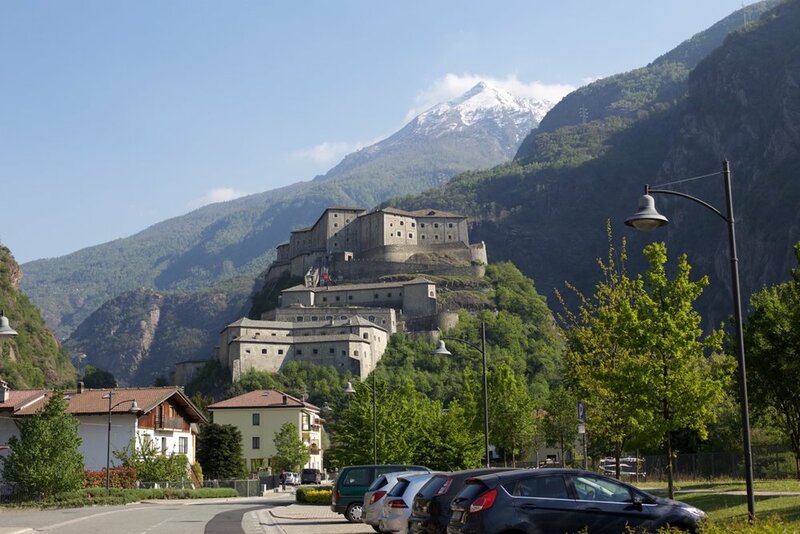 Genepy is a traditional local herbal liqueur made in north-western Italy (in Piedmont, and the Val d’Aosta), and on the other side of the border in south-eastern France. 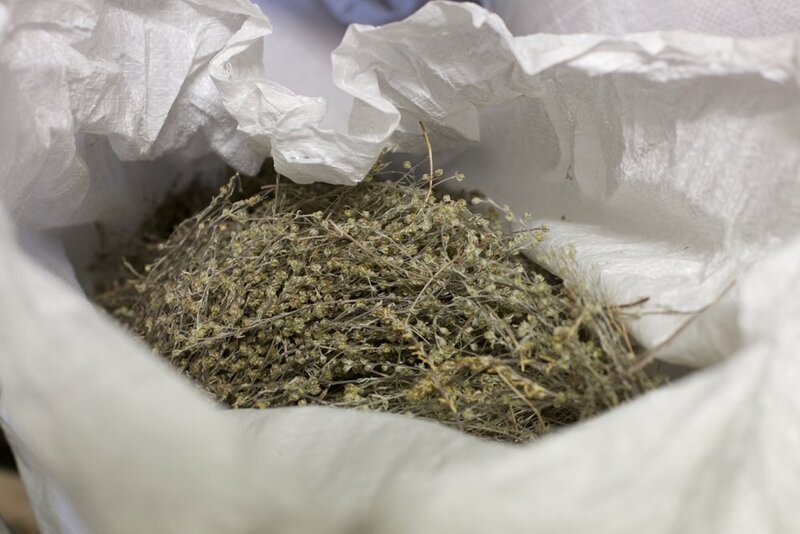 Genepy is the local name for a herb called Artemisia, a type of wormwood (two types, actually, both the A. Spicata and A. Mutellina), the same family of plants as Absinthe; ‘Herbetet’ is the name of a high peak in the Gran Paradiso national park, where many of Alpe’s ingredients are gathered. Alpe’s Genepy is made primarily from the named herb, with the addition of a small quantity of other botanical ingredients such as true cinnamon, oregano, lemon balm, and mint. 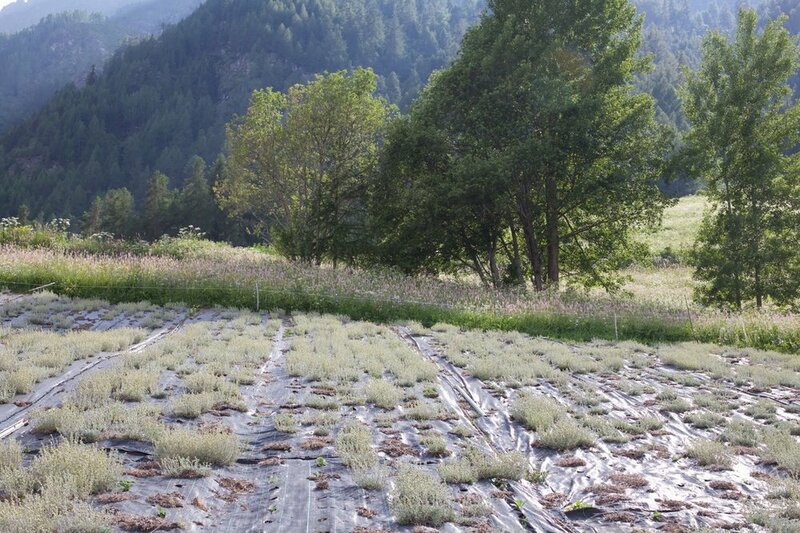 The alpine herbs are picked in August, then dried and all herbs are infused together in pure alcohol for about a month. Part of the infusion is then re-distilled, to give the liqueur a more persistent flavor and to clarify the color. It’s bottled at 38%, after the addition of spring water and sugar. The pale straw color comes naturally from the infusion, no color is added. Genepy is drunk as a digestivo in Italy, and is increasingly being used in craft cocktails, too. An amaro made mostly from a variety of locally grown herbs, including gentian and gentianella, blended with bitter botanicals such as rhubarb root. 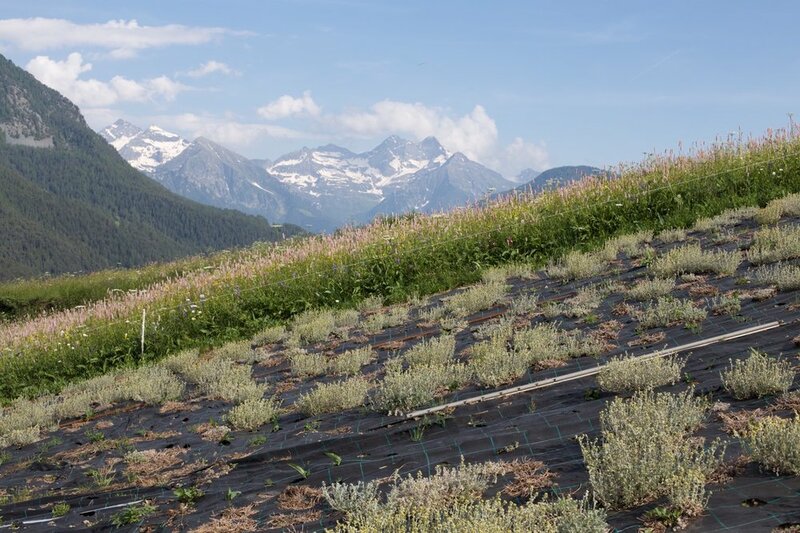 The alpine herbs are picked in August, then dried, then infused in pure alcohol together with the other botanicals for about a month. Part of the liquid is re-distilled after infusion, to give the liqueur a more persistent flavor and to clarify color. It’s bottled at 30%, after the addition of spring water and sugar. As amaros go, this is only mildly bitter, perfect for an after-dinner digestivo.